Additional forklifts; often these are required for the efficient uplift and set down of palletised stock. Supply of pallets, stillages and other equipment or packaging required for the warehouse move. Packing and unpacking of stock – we have advanced packing methods to ensure stock is relocated according to business requirements. 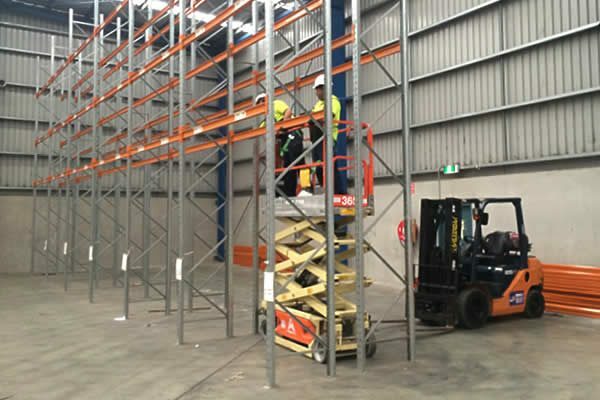 Disassemble, relocate and reassemble shelving, compactus and pallet racking. Disposal of items or assets no longer required.